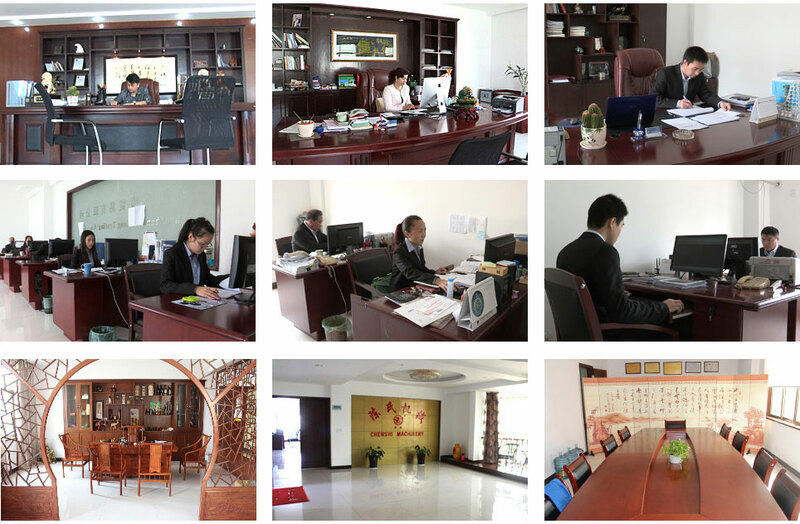 Company culture - Zhejiang Bimetal Machinery Co.,Ltd. Our vision: to be the leader of the global compressor industry. Strive to create a global brand and establish a world-level enterprise. Behavioral norms: patriotic, love the enterprise, disciplined, honest, learning and innovative, responsible, collaborative, dedicated service, safe production, thrift and saving, polite and hygienic.